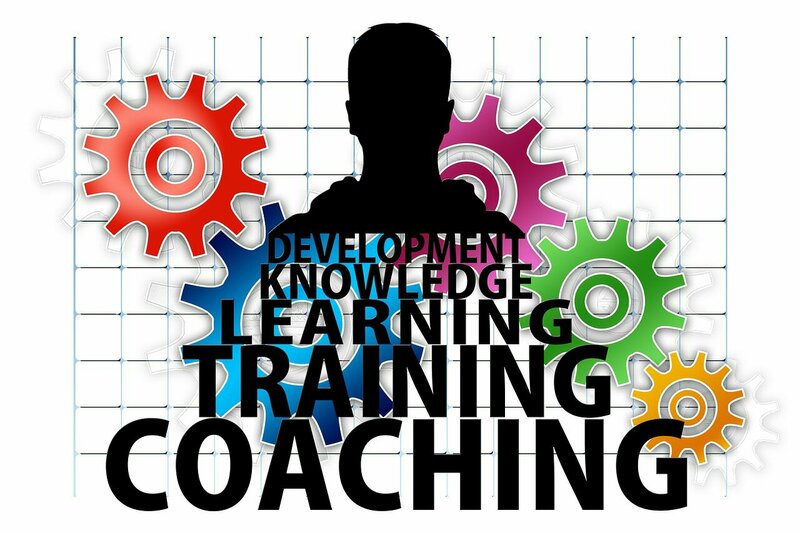 Starting an IAS Coaching Centre | If you have the passion for government positions and entities, you can start your own IAS coaching centre. This is your chance to help out aspirants by providing them the appropriate training programs. You need to motivate all the trainees and help them earn a certificate.